Babbit, Natalie. Tuck Everlasting. Macmillan, 1965. 192 p. $9.99. 9781250059291. I think about Tuck and his insistence that the wheels of change must keep turning. Everything has a season they say. And I believe that. You could never really get to know anyone new because you would have to leave before they noticed you weren't getting older. Now, I am not a big fan of people but I like talking to them. I think we are built for different levels of companionship. So, I guess I would not want to live forever! What would 3rd Graders do? A gifted artist and writer, Natalie Babbitt is the award-winning author of the modern classic Tuck Everlasting, The Eyes of the Amaryllis, Kneeknock Rise, and many other brilliantly original books for young readers. She began her career in 1966 as the illustrator of The Forty-ninth Magician, a collaboration with her husband. When her husband became a college president and no longer had time to collaborate, Babbitt tried her hand at writing. 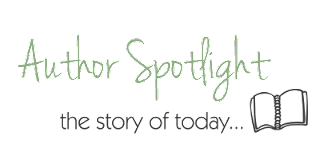 Her first novel, The Search for Delicious, established her gift for writing magical tales with profound meaning. 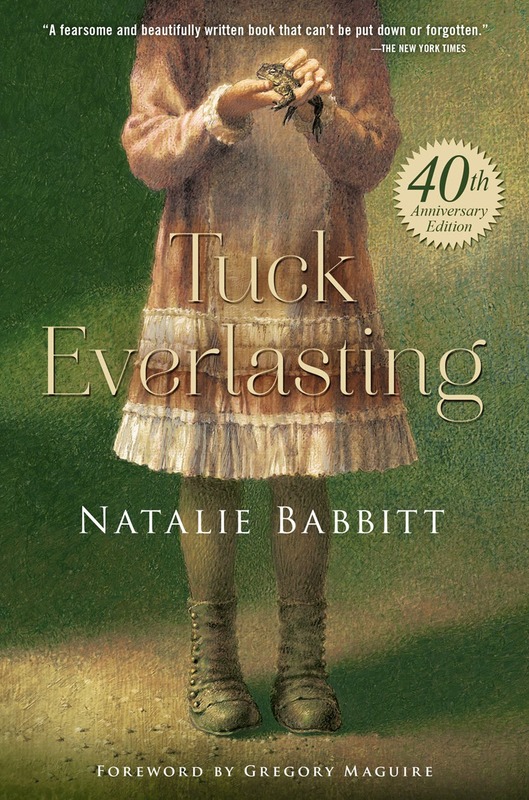 Kneeknock Rise earned her a Newbery Honor Medal, and in 2002, Tuck Everlasting was adapted into a major motion picture. Natalie Babbitt lives in Providence, Rhode Island, and is a grandmother of three. The 40th Anniversary edition will release on January 20, 2015 with a special forward by Gregory Maguire! Pre-order your copy here! Search #Tuck40th to see what other people are saying!